Every Indian festival has its own charm and way of celebrations, though it may vary from state to state but the soul behind those celebrations is common. Being a 90’s kid, All the festivals from Holi to diwali , Sankranti to Rakhi and many more were much awaited. Specially Holi and Diwali, minute they used to get over, planning for next year used to begin that very moment only. Following festive rituals was not some formality but was something that made us feel alive. 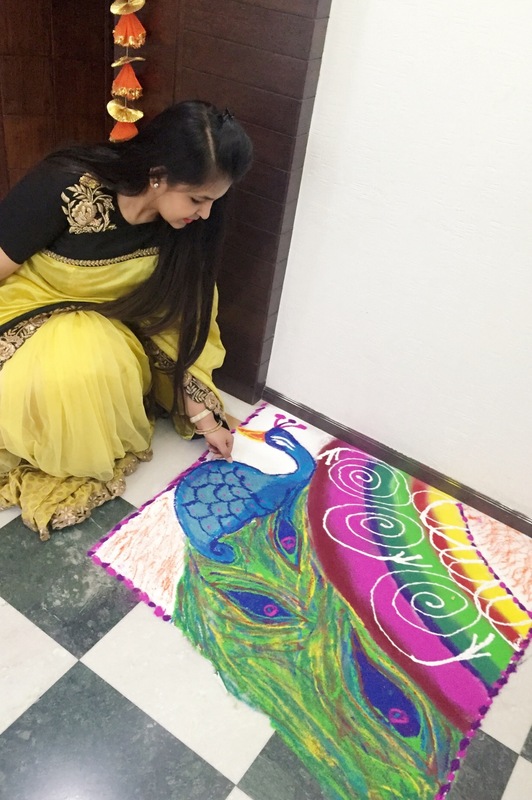 Waking up to fill water balloons on holi to waking up early on Diwali to make a big beautiful rangoli.